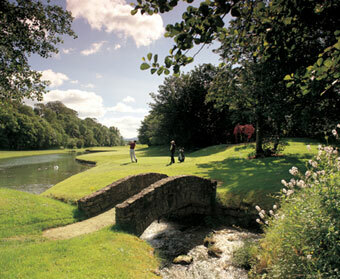 Mount Juliet Golf Club is a sister property of the Fota Island Golf Club. Designed by Jack Nicklaus, this inland course has a number of long holes and is known for its many water hazards and large, contoured greens. 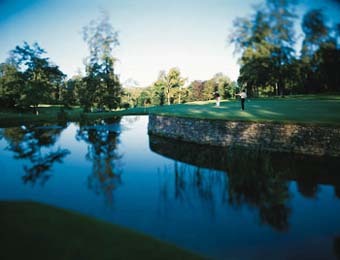 Mount Juliet was also the site of Tiger Woods' win at the American Express World Golf Championship in 2002.